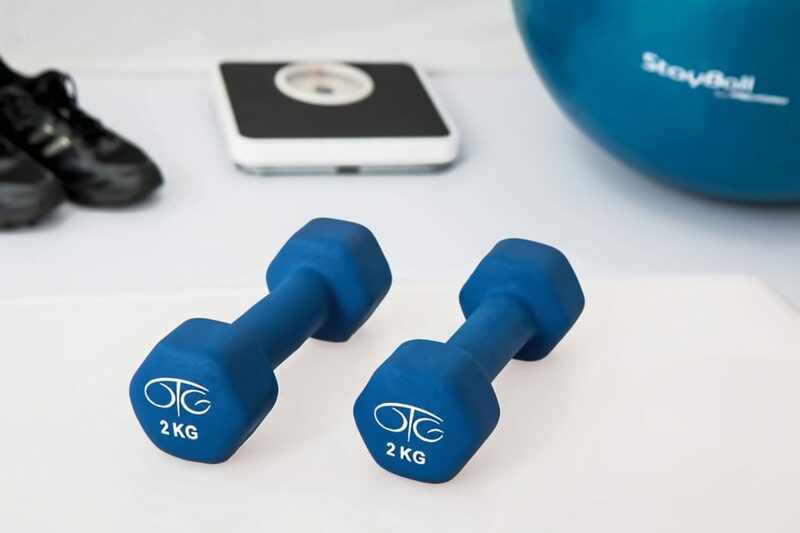 Whether your goal is to lose weight, gain weight or build muscle – there are a large variety of different workout supplements on the market these days. For someone who is new to a gym, it can be quite confusing and daunting to decide what exact supplement to buy or use. A lot of information is out there on the internet and most of it can be quite difficult to understand. So we have put together an easy to read guide just for you on what we think will help you shape your decision on the best supplements for your fitness goals. For your own benefit, please use this blog post as a guide and seek consultation from a health professional before starting to take any supplements you see listed here. We also have been lucky enough to work with Amino Z, an Australian fitness, health and nutritional services company, to provide you with the information you see here. Whether you’re looking to build or tone muscle, taking the correct supplement for muscle gain is vital to getting the results you want. Because this will be your first time understanding what muscle building supplements do and how to take them, this section of the guide focuses purely on protein powders, which are regarded as the best for muscle gain. The are many benefits to protein powder. The main benefits are the production of muscles and the repair and healing of muscles. Without the correct amount of protein, your muscles will have trouble healing quickly and this can lead to overtraining the muscles and injury. Protein powder can be taken pre-workout, during the day or most commonly, post workout. It’s quite a versatile supplement which can be added to a smoothie, pancakes, made into bliss balls or even a protein mug cake! There are many different options when it comes to protein powder. It all just comes down to your goals and what your preferences are. Here are the most commonly used protein powders for muscle gain below. Whey is a natural byproduct of milk during cheese production made from cow’s milk. When processed, the water, fat and other substances are removed. Whey has the highest biological value which means it has all 9 of the amino acids. Amino acids are important for your metabolic process and for the storage of all nutrients in the body (such as water, fat, carbohydrates, proteins, minerals and vitamins). Because it has the highest biological value, it’s the best for promoting growth in the muscles. Whey protein helps with faster muscle recovery process and when taken after a workout, it helps with the healing of the tears in your muscle tissues. When and how should I take whey protein? Whey protein comes in the form of powder. You can have this in a shake or smoothie. It’s quite versatile and you can really get creative with how you take your protein – you can add it to bliss balls and muffins or even make whey protein pancakes! Depending on your much you need to take, consult the supplements label or a health professional. This will depend on your fitness goals. Casein is the dominant protein found in milk. Roughly 80% of cow’s milk is casein and the remaining 20% is whey. Compared to whey, casein is a slow-digesting protein. What this means is that it has little effect on protein synthesis. Casein protein forms a lining in the stomach which results in a steady stream of amino acids to the bloodstream over time. Whey is able to do this same process in 40 minutes whereas Casein takes up to 7 hours. When and how do I take casein protein? Usually taken before bed since you require 8 hours of sleep to aid with muscle recovery. It can be taken in either a shake or smoothie form. Soy protein powder is derived from soy and is a great substitute for animal protein. Soy protein is suitable for people that are vegetarian or vegan, have certain allergies or are lactose intolerant. Improve performance, metabolism and overall health. When and how do I take soy protein? You can take this as a normal standard protein such as after a workout. The possibilities are endless in terms of how to take it. The most common forms are smoothies and shakes. Egg protein is made entirely from egg whites. It is fat free and very high in protein content. Great for those who want to lose weight. It has no carbohydrates or fat content. 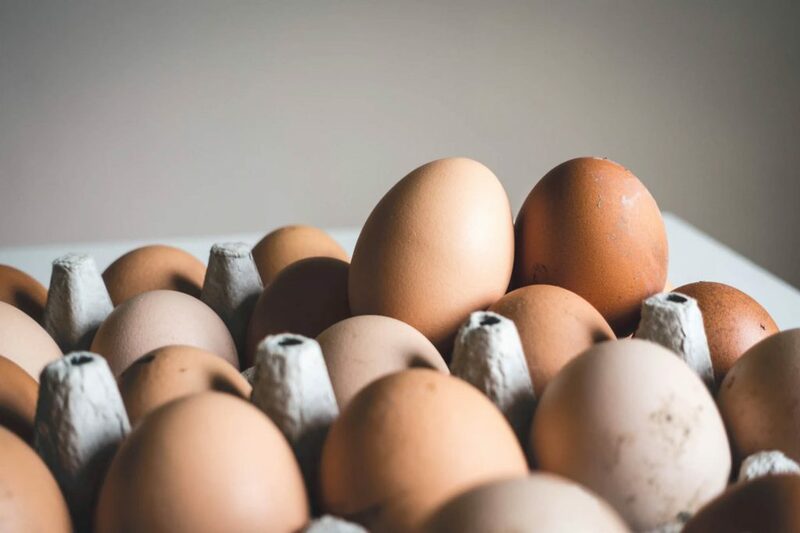 When and how do I take egg protein? Post workout is the best time to take egg protein. Just like whey or casein, it can be taken in the form of either a shake or smoothie! 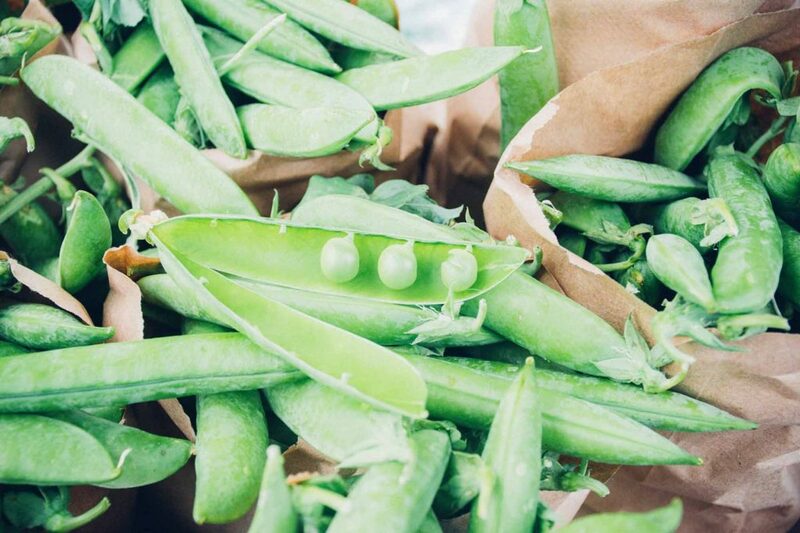 Pea protein is made out of our least favourite vegetable, peas! Peas are rich in highly-digestible protein which allows for maximum absorbability. It has a 98% digestion rate which means the nutrients from pea protein travel more rapidly through the bloodstream and are utilised faster by the muscles and organs. When and how should I take pea protein? It’s best to take pea protein after an intense strength training session which helps recover and repair the muscles. What is rice protein powder? Rice protein powder, as the name suggests, is made out of rice. It’s a plant-based protein which is suitable for vegans and vegetarians. 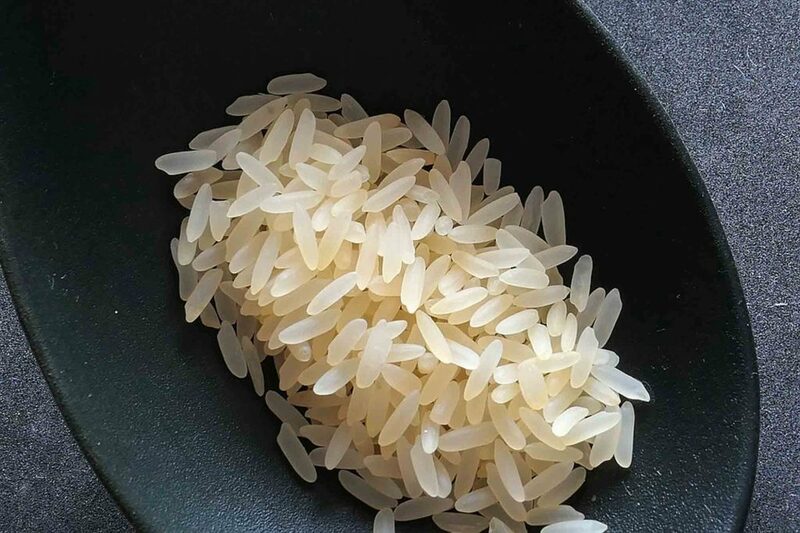 Brown rice is usually used to derive rice protein powder as brown rice can be treated with enzymes that will cause carbohydrates to separate from proteins. It is known to have a slightly more unpleasant taste than other common protein powders such as whey, casein and soy. It is commonly mixed with pea protein powder for maximum benefits. When and how do I take rice protein powder? Perfect in smoothies or shakes, it’s best to take this post workout. It’s important to know the main weight loss supplements to help you shred the last few kilos to get the results you want. Remember that weight loss can only be helped with a healthy diet and regular exercise. Consulting with a health professional is vital to understand your body and making sure you are following the right process suitable to you. The following weight loss supplements are the most popular among bodybuilders and those whose fitness goals are to lose weight. What is Green Tea Extract (EGCG)? Green tea extract is simply green tea leaves that have been prepared into a supplement form. It’s known to improve heart health, prevent chronic diseases and cancers. When and how do I take Green Tea Extract (EGCG)? It’s best had 30-40 mins before working out. You can take a recommended dose of 500-1000 mg of EGCG. It’s commonly available in a capsule form and can be taken with food. It’s not recommended to take green tea extract on an empty stomach. L-carnitine is an amino acid. It’s formed in the liver and kidneys. However, it is also formed elsewhere in the body, mostly in your muscles and the brain. Through diet, you can source it from meat (it’s the best source and the redder the better!) and other animal products. In terms of plant-based food, you can gain L-carnitine from avocado and soybeans. There are two types of carnitine: L-carnitine and D-carnitine. L-carnitine is the active form that plays a role in energy metabolism and production. When and how do I take L-carnitine? L-carnitine comes in a capsule, liquid or most commonly, in powder form. Recommended doses are 1-3g per day with a carbohydrate filled meal. It’s best to take this post-workout or even pre-workout to increase performance and aid in fat loss. Do consult the supplement label or if you’re really unsure, talk to a health professional. Pyruvate is an organic acid that is involved in the energy production pathways of the body. It comes from glucose (within the body) and can be converted back into carbohydrates or into fatty acids for storage. It can also be sourced from some foods such as red apples, dark beer, cheese and red wine. Fantastic for energy and endurance for athletes who constantly need sufficient energy for exercise. 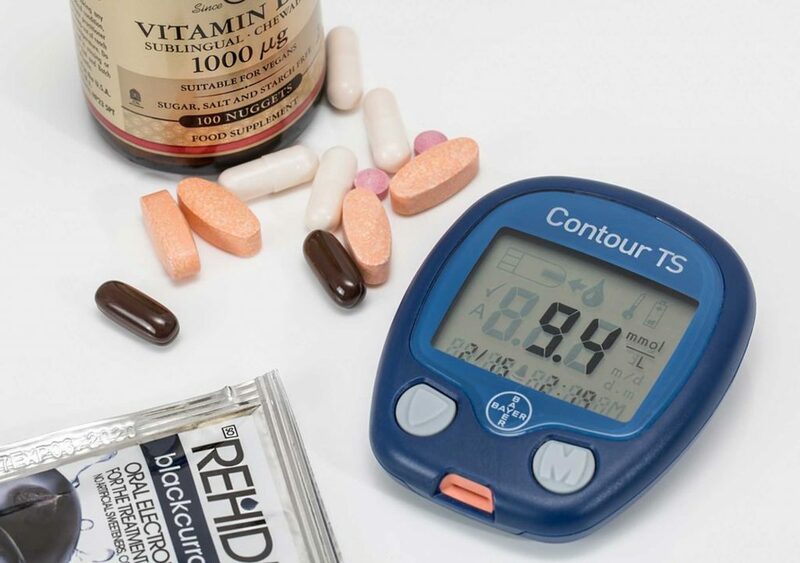 When and how should I take Pyruvate? Pyruvate is purchased in capsule form. You can take the lowest effective dose which is 6-12g. For weight optimal fat loss you can take 20-50g of pyruvate daily. There is no time limit on when to take the supplement. It’s important to take an immunity boosting supplement so that you can stay healthy and be able to meet your fitness goals without being caught with the cold or other common infectious illnesses. The following immune supplements are commonly used to keep the immune system in perfect condition. Echinacea is a perennial plant, which means it lasts for years. It comes from the daisy family and is a popular herb which is commonly taken to help combat flu and colds. It contains alkylamides which has a positive effect on the immune system. In addition, it has a complex mix of active substances which are regarded as being antimicrobial as well. There are many reasons why echinacea is beneficial for people who exercise. 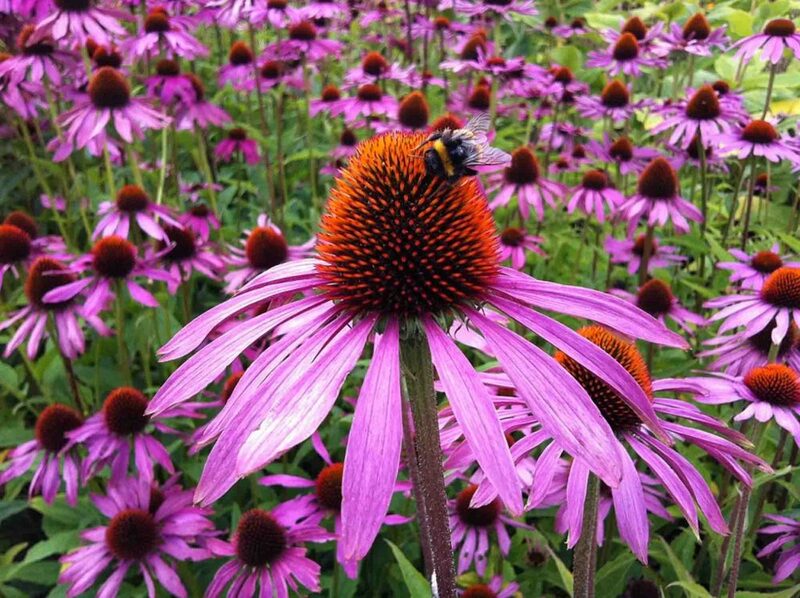 When and how do I take Echinacea? You can take echinacea regularly for the benefits it posses. For working out purposes it’s best to take it with your pre-workout meal or snack, about an hour before you start exercising. Glucosamine Sulfate is a small and simple molecular building block which is used to repair damage caused by arthritis. It’s a naturally occurring chemical that is found in the human body and it’s the fluid around your joints. Benefits of Glucosamine Sulfate supplements. 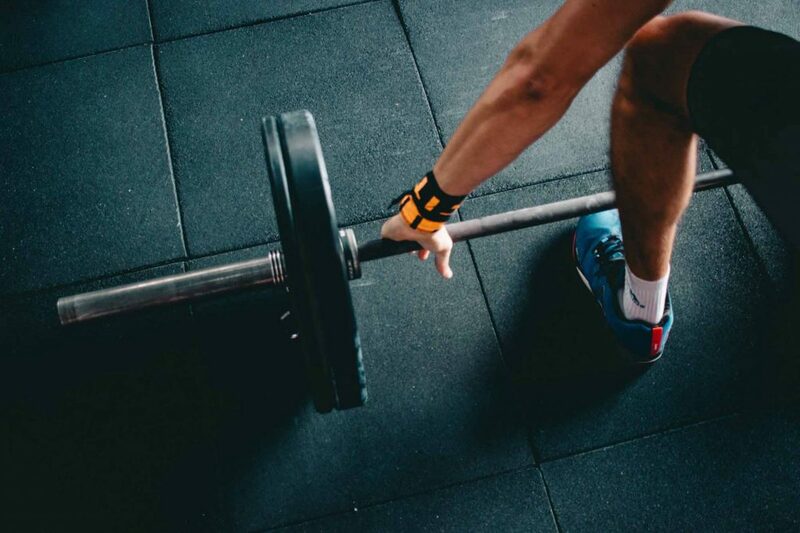 For bodybuilders and athletes it helps alleviate joint pain by helping to repair and lubricate the cartilage around damaged or overworked joints. The body quickly absorbs glucosamine sulfate quickly and efficiently when ingested. When and how do I take Glucosamine Sulfate supplements. Usually in the form of capsules, you can take 500mg three times a day to be effective. It can also be taken with or without meals. Your body is actually full of bacteria, both good and bad. You need both of these types to keep your gut healthy. Probiotics are the live bacteria and yeasts that live in your body and that are good for your overall wellbeing. They are very important for the health of your digestive system. Benefits of probiotic supplements for exercise. When and how do I take probiotics? Probiotic supplements come in the form of capsules and as a liquid. It’s best to follow the label’s recommendations and the best time to take them is when it’s most convenient for you. Usually, you would store probiotics in the fridge to keep the bacteria in the supplements ‘active’. If they are exposed to extreme heat this can kill the bacteria and there would be no benefits in taking them. The reason why vitamin supplements should be considered a part of your diet when exercising or bodybuilding is to help cover any deficiencies you have in your body. If you lack certain vitamins or minerals in your body this can affect your maximum physical performance and more importantly, your overall health. The following vitamins are the top three that we think should be incorporated in your lifestyle. 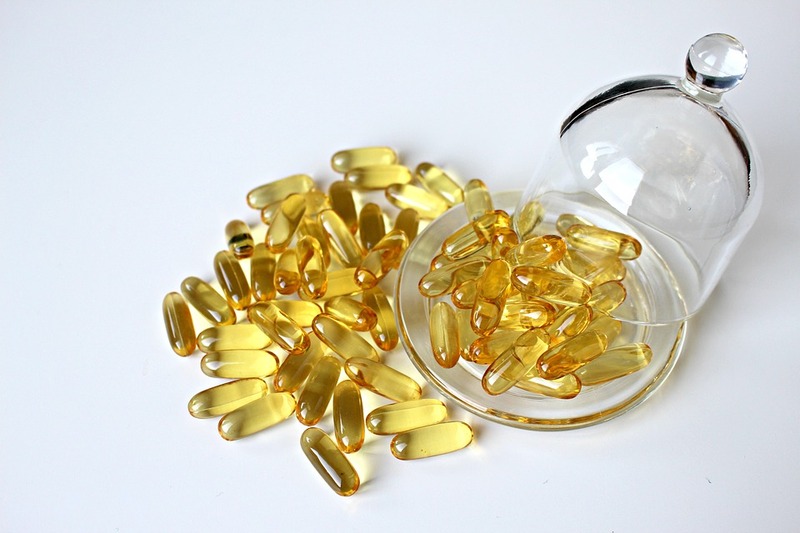 When and how do I take Vitamin E supplements? The best form of Vitamin E is in a capsule and you can take this before or after a workout. If you take it post-workout it can dramatically decrease the free radicals which means a quicker recovery for your body. For males, Vitamin C will keep testosterone levels high. It does this by supporting a lower ratio of cortisol in testosterone. It will also help the body keep up with the top level of performance that is required on a daily basis. How and when do I take Vitamin C supplements? It’s best to follow the recommended dosage on the supplement label. Mental functioning supplements help with your mood, sleep and your focus on day-to-day. These supplements help your body rest and recover so you can perform your best at the gym and also in your everyday life. Here are the top two supplements that are commonly used amongst gym goers and bodybuilders for a sharp mind and a restful sleep. What is the L-theanine supplement? L-theanine is an amino acid that is found in tea leaves. Not only is it commonly sourced from tea leaves but can also be found in some types of mushrooms. L-theanine promotes relaxation which in turn facilitates sleep. This is vital for resting your body after an intense workout session, especially weight training. Promoting sleep: This is the main benefit of L-theanine. It has the ability to increase relaxation and lower stress in the body. It will help you fall asleep quickly and easily. It may also be able to improve the quality of your sleep. Enhances focus and memory: When your body is under stress it increases the production of certain hormones including cortisol and corticosterone. These hormones changes can hinder regular brain activity like memory formation and learning. L-theanine will help lower these levels of stress and avoid interfering with your memory, focus and learning. When and how do I take L-theanine supplements? Consult with a health professional to get the suitable dosage requirements for your body. L-tryptophan is an amino acid that is found in foods such as cheese, meat, yoghurt, eggs and fish. When consumed, it is converted into a B vitamin called niacin. Niacin plays a key role in creating serotonin, which is a neurotransmitter associated with sleep and melatonin levels (your melatonin levels are what control your sleep cycles). L-tryptophan is a supplement which aids with sleep and helps you fall asleep quicker. 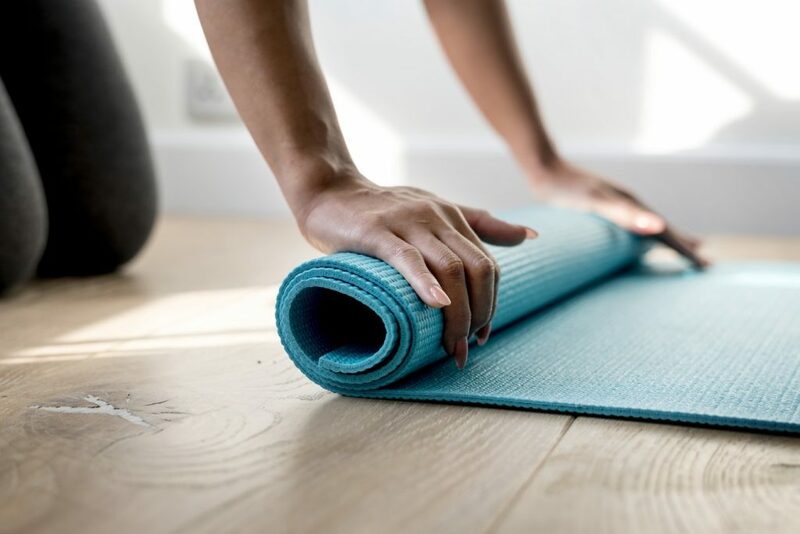 It can improve the quality of your sleep: A lack of sleep can prevent your body from recovering and this can affect how you perform the next day either at the gym or work. Start small and let us help you on your fitness journey! At Crunch Fitness we believe that the best way to reach your health goals is to support and motivate each other, no matter how experienced or not you are! Our personal trainers are highly equipped with the knowledge and expertise to assist you with the goals you’re aiming to reach! Get in touch with one of our friendly Crunch staff members and set up with a consultation today. If you have more questions about supplements they certainly can give you the right guidance.